The European Commission considers relaxing truck Drivers’ Hours rules in exceptional circumstances. The FIA is not happy about MEP vote on road tolls. The European Rally Championship shines a light on south east Estonia. DFDS will not take up the offer from strikers of two sailings per day Dover-Calais. EU TO RELAX DRIVERS’ HOURS? Commission mulling changes to help truck drivers stuck in ‘exceptional circumstances’. The European Commission is considering relaxing Drivers’ Hours rules during ‘exceptional circumstances’. An authoritative source in Brussels told @DriveEurope today the Commission is looking at the changes to help drivers stuck in situations like the recent blockade at Calais. However, any changes will be ‘assessed and balanced against other considerations’ and there is no mention of how long it could take to put into practice. Drivers’ Hours restrictions made life difficult all round during the blockade. Drivers stuck in slow moving queues had no choice but to pull over at the side of the road when they ran out of time, thus adding to the chaos on the road. The weekend before last, after waiting in Operation Stack for 7.5 hours, @Geordie_Driver was on the verge of running out of hours after his Channel crossing. Luckily he managed to find a secure parking space on the A26. The alternative would have been parking in the vicinity of Calais, at the mercy of migrant gangs. 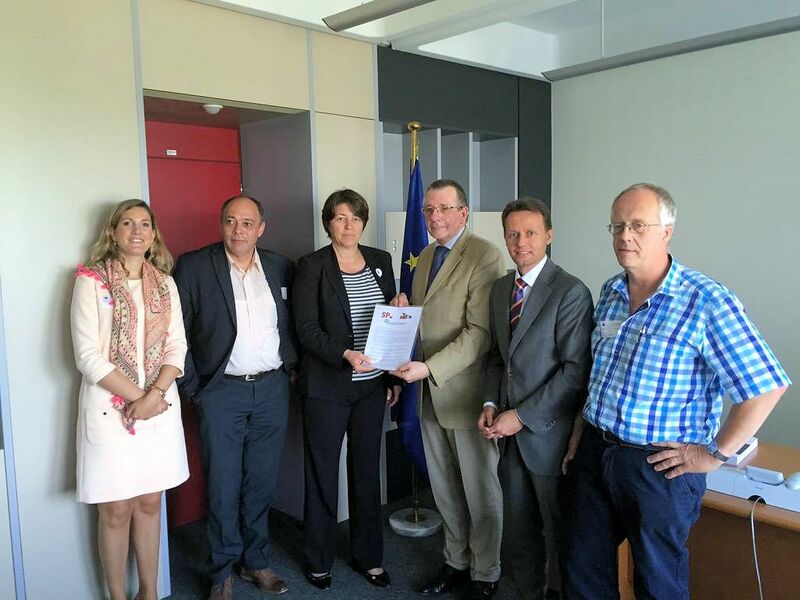 The Commission’s rethink follows a meeting last week between Dutch transport unions FNV, TLN and MEP Denis de Jong with Transport Commissioner Violeta Bulc. She was presented with a seven point wish list (see here in English) of which ‘temporary relaxation of enforcement obligations’ was item four. The Irish Road Haulage Association (IRHA) made a similar call on the Irish government last week. 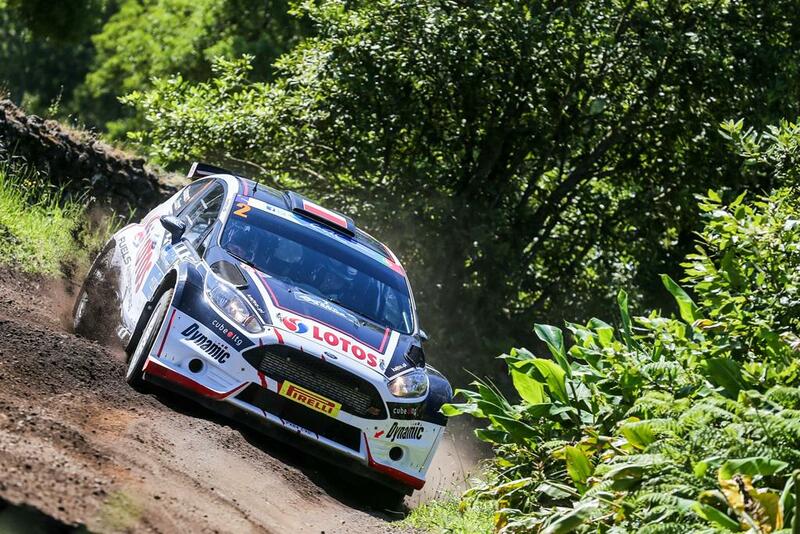 The European Rally Championship visits south east Estonia this weekend. Centered around the cities of Tartu and Elva, the three day event is almost all on forest gravel stages. Having visited western Estonia, along the coast on Via Baltica, we’re keen to check out the rest of the country, especially this part near the vast Lake Pskov on the Russian border. As usual @DestinationEU beat us to it. Check out what she made of Estonia’s famous manor house hotels, and ‘quirky’ Tartu. Photo @FIA.